Google is the biggest search engine in the world used by billions of customers. Now you can get your freetobook availability directly on Google. 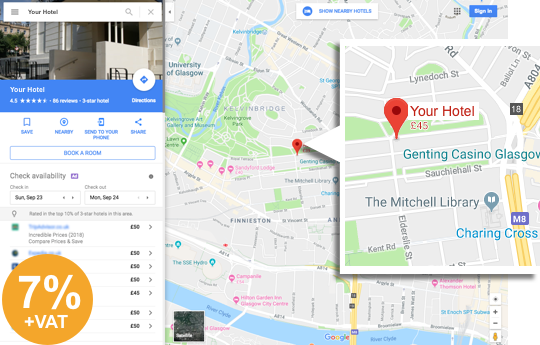 Show your rates and availability on Google Maps and only pay when you receive a booking. 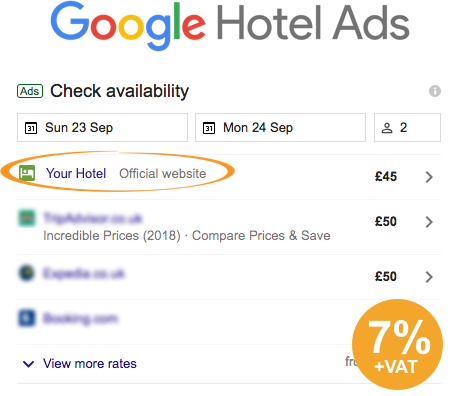 It’s a great low-risk way to advertise availability on Google (no booking means no charge). 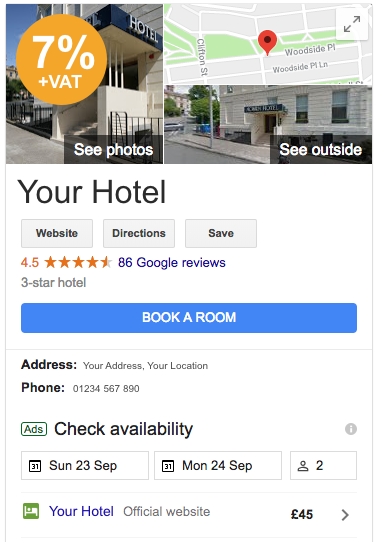 Enable direct bookings with your availability and rates showing on Google’s search pages. 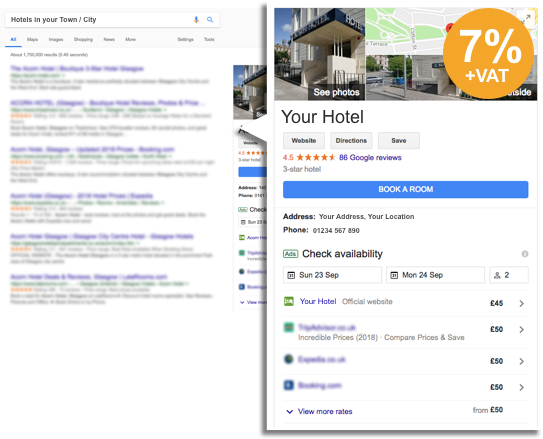 Previously this was only possible with OTAs like Booking and Expedia, now do it with freetobook! 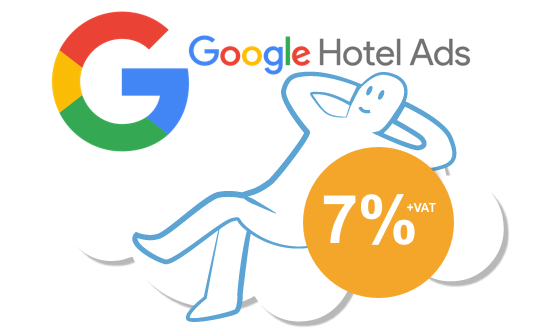 All bookings from your Google Hotel Ads are direct, so you have all the customer details. Improve guest management by communicating directly with your guests without an OTA between you and the guest.